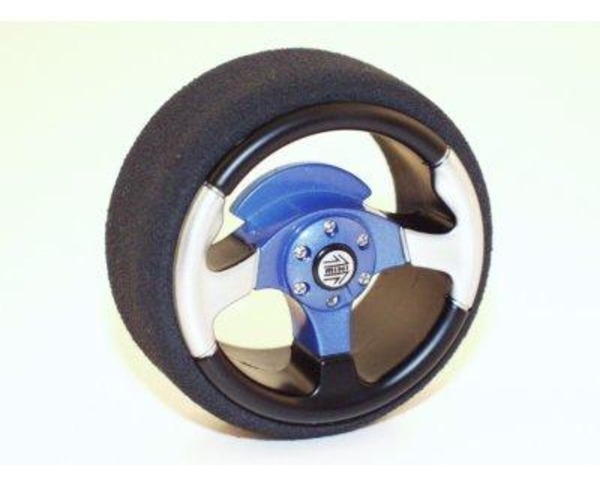 Kyosho transmitter wheel. Replaces the original steering wheel perfectly. Fits Kyosho radio only.